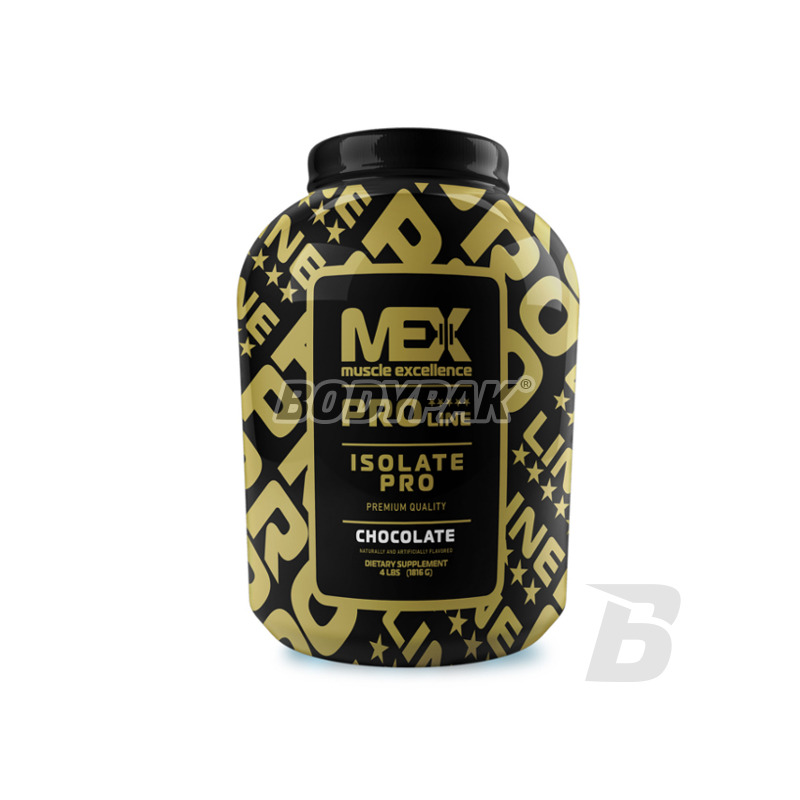 Flex Wheeler Pro Line Isolate Pro is a great protein isolate, which is based on whey protein and protein hydrolyzate beef. Excellent aminogram makes it one of the best products in its category. The high content of BCAA and EAA provide the right amount of building blocks for your muscles. With such a perfect combination, this product should be applied to every bodybuilder diet because amino acids obtained from protein hydrolyzate of bovine uniquely intensify protein synthesis in the body by getting impossibly high concentrations of nitric oxide. PERFECT COMBINATION OF WHEY PROTEIN AND BOVINE. EXCELLENT TASTE AND GREAT SOLUBILITY. Noteworthy is the fact that one portion Isolate Pro provides only 1 gram of carbohydrates and 0 grams of fat! It's certainly a real treat for those who appreciate an appropriate calorie balance. Flex Wheeler Pro Line Isolate Pro is not just another mediocre product, which will encourage you described, and then disappoint. It is a long-awaited supplement whose action has been confirmed by the Flex Wheeler, through which you reach muscle mass, for which until now you could only dream of! Bet on the quality and enjoy the effects! L-Glutamine has a strong anti-catabolic effect, which effectively going to stop the risk of an increase in the level of cortisol. 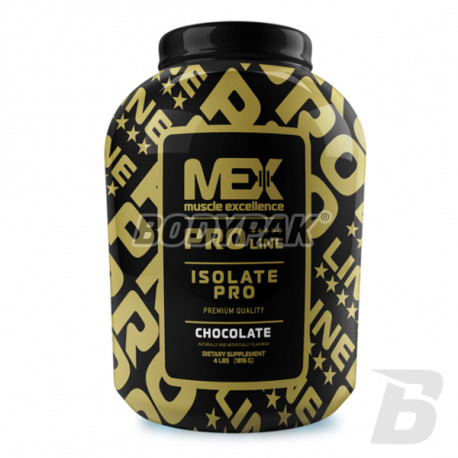 FLEX WHEELER PRO LINE PRO ISOLATE - ISOLATE WHICH WAS NOT YET! Ingredients: whey protein isolate filtered cold, hydrolyzed soy protein isolate bovine , natural and artificial flavor, citric acid, salt, thickeners (guar gum), emulsifiers - lecithin sweeteners (acesulfame K), pigment (carmine). Ogólnie jedno z lepszych izolatów. Duży plus za smak i rozpuszczalność ale to stawiam na drugim miejscu.